The United Kingdom is putting national security at risk by “turning a blind eye” to Russian “dirty money,” a new report from British parliamentarians found. The powerful Foreign Affairs Committee on Monday called on the British government to “get serious” and crack down on Kremlin-linked individuals using London as a base for corrupt assets. 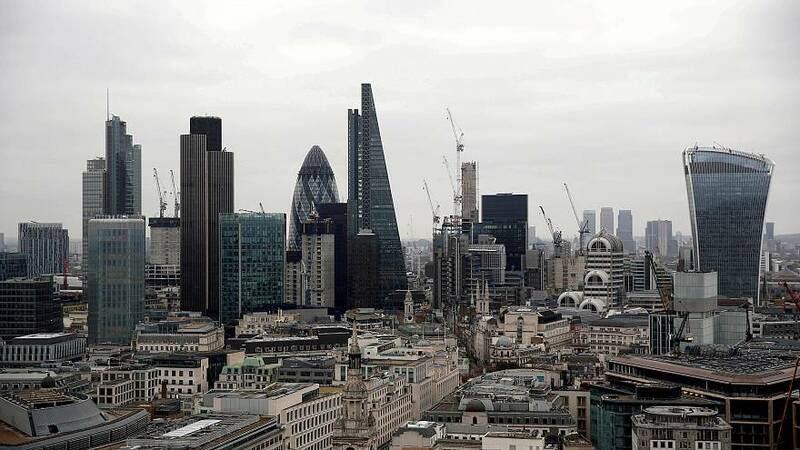 “The scale of damage that this “dirty money” can do to UK foreign policy interests dwarfs the benefit of Russian transaction in the City,” Committee chair Tom Tugendhat wrote in the report. “There is no excuse for the UK to turn a blind eye as President Vladimir Putin’s kleptocrats and human rights abusers use money laundered through London to corrupt our friends, weaken our alliances, and erode faith in our institution,” he added. Entitled “Moscow’s Gold: Russian Corruption in the UK,” the report highlights how Russian gas giant Gazprom was able to trade bonds in London “days after the attempted murders” of Russian ex-spy Sergei Skripal and his daughter, Yulia. It also points out that Russia raised $4 billion in Eurobond issuances — nearly half of which were bought by investors from the UK — just two days after the UK announced the expulsion of 23 Russian diplomats. The committee called on the government to work more closely with its allies in the US, EU and G7 to close the gaps in sanctions regime as well as loopholes enabling debt issuance to go around sanctions. It also called for an extension of sanctions to target more individuals that are closely linked to Putin’s regime and for improved transparency of corporate ownership. “We are determined to drive dirty money and the money launderers out of the UK and will use all the powers we have, including the new powers in the Criminal Finance Act, to clamp down on those that threaten our security,” Wallace said in a statement.